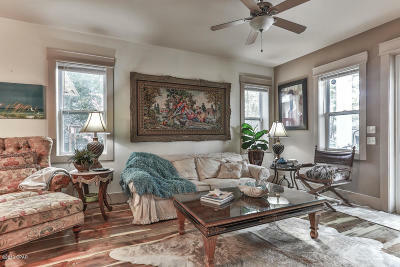 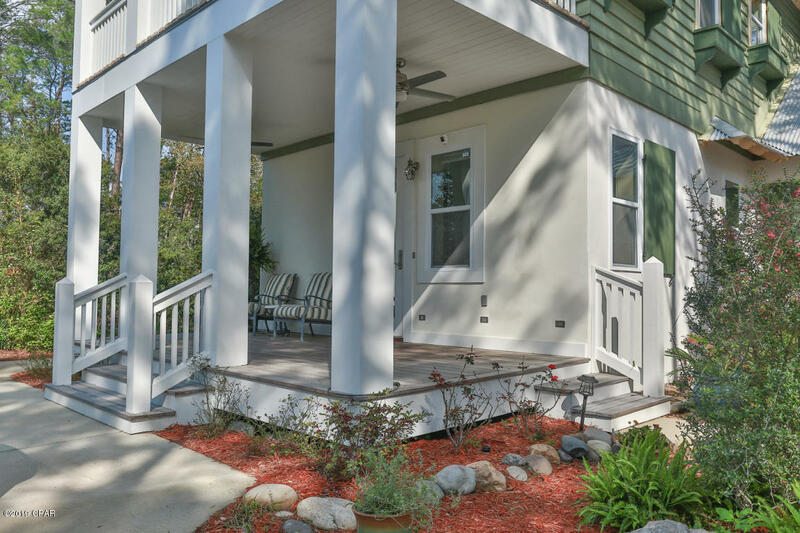 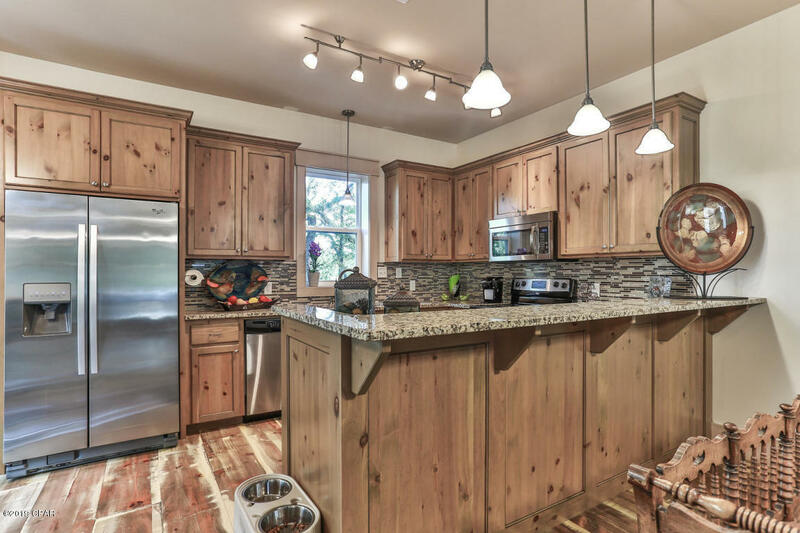 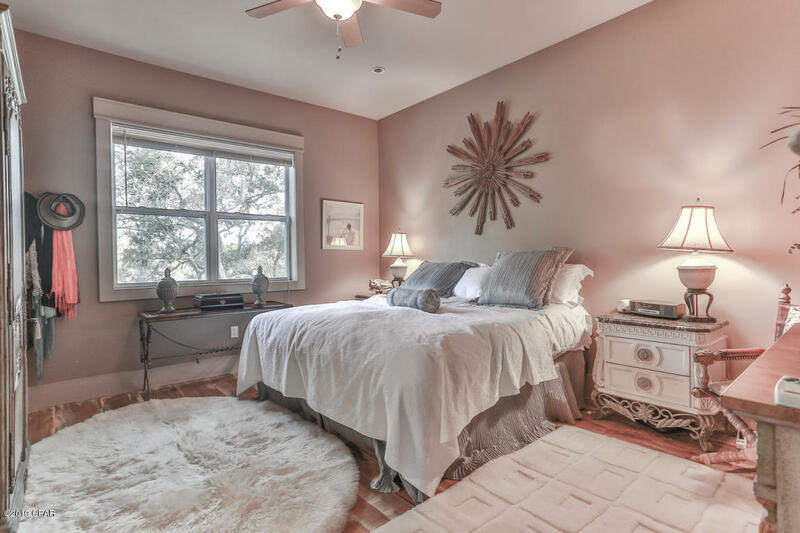 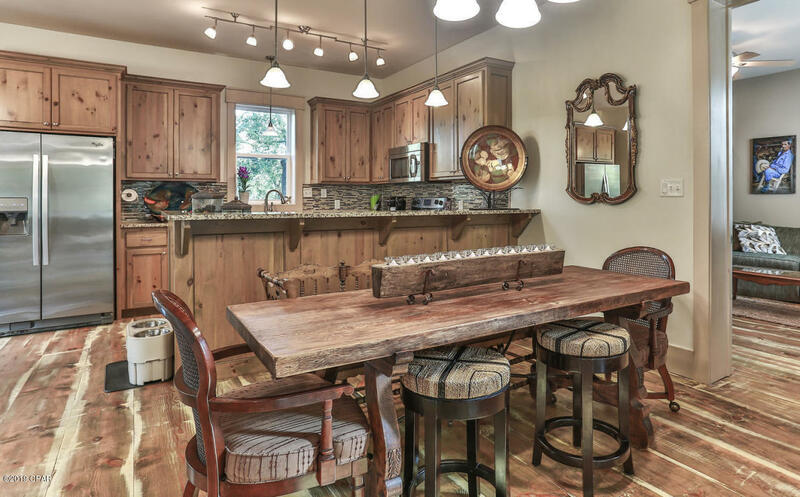 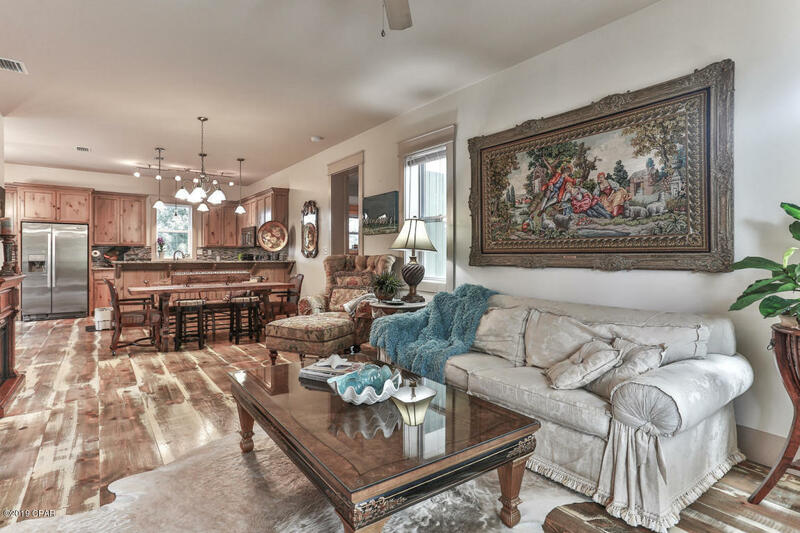 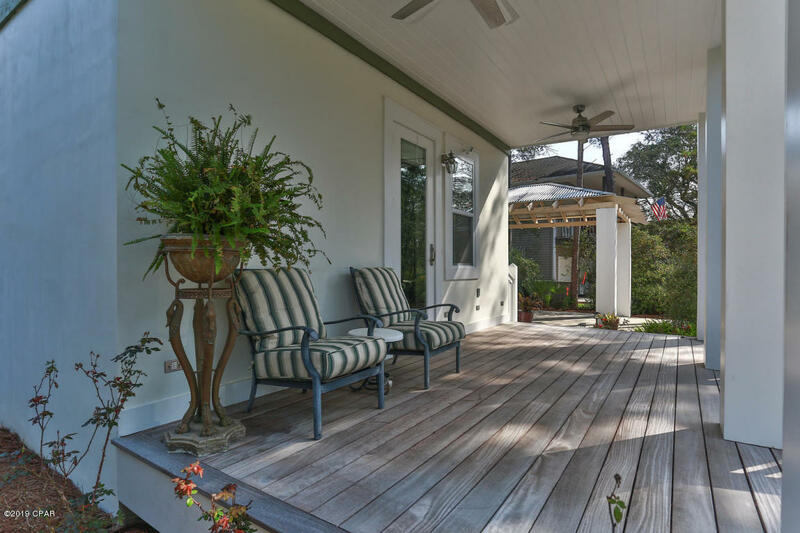 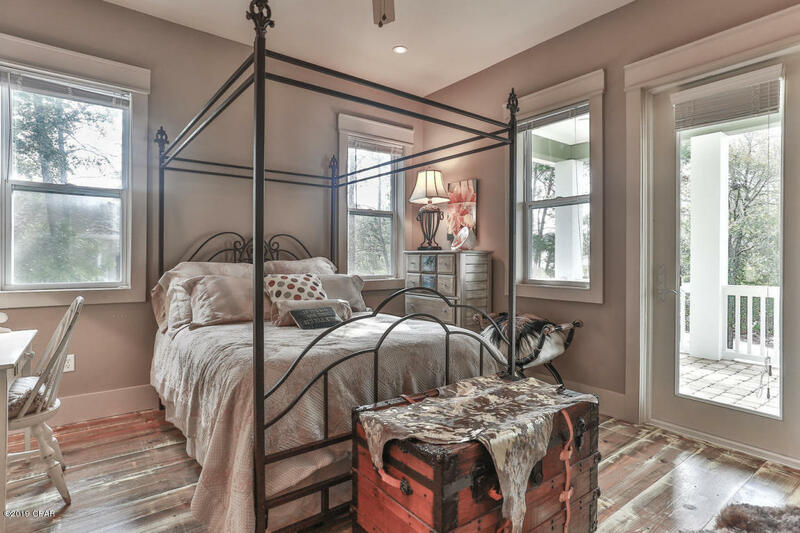 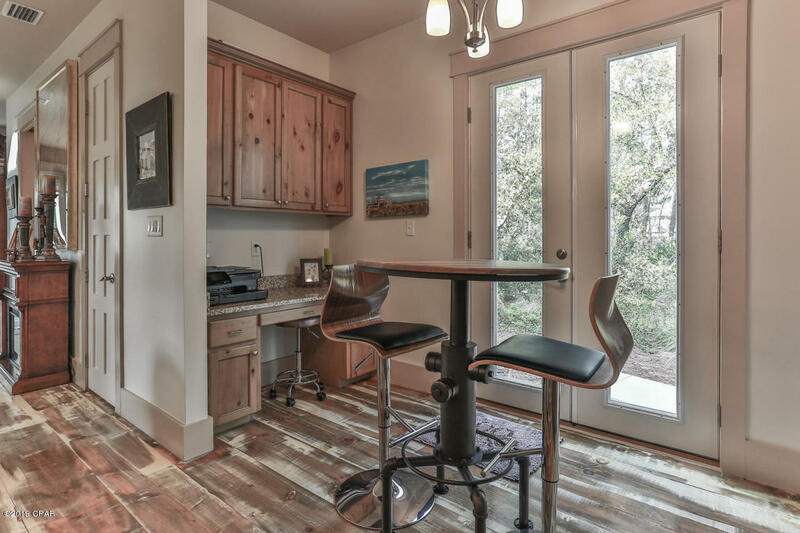 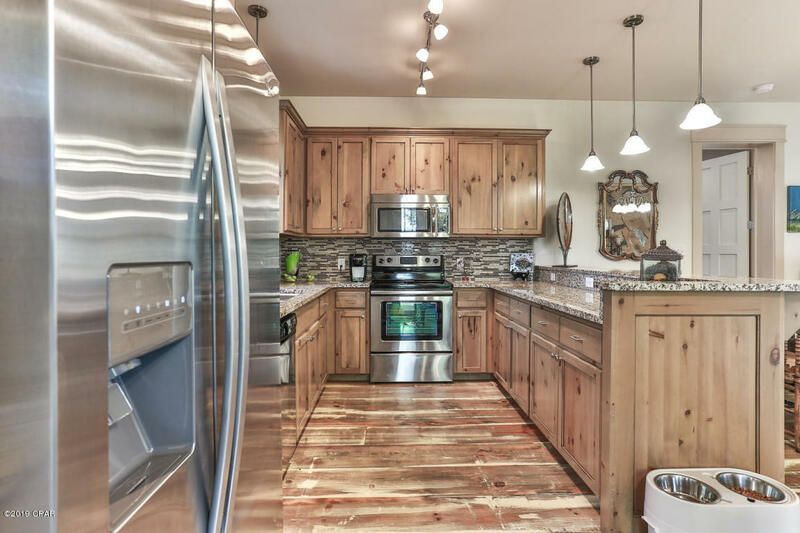 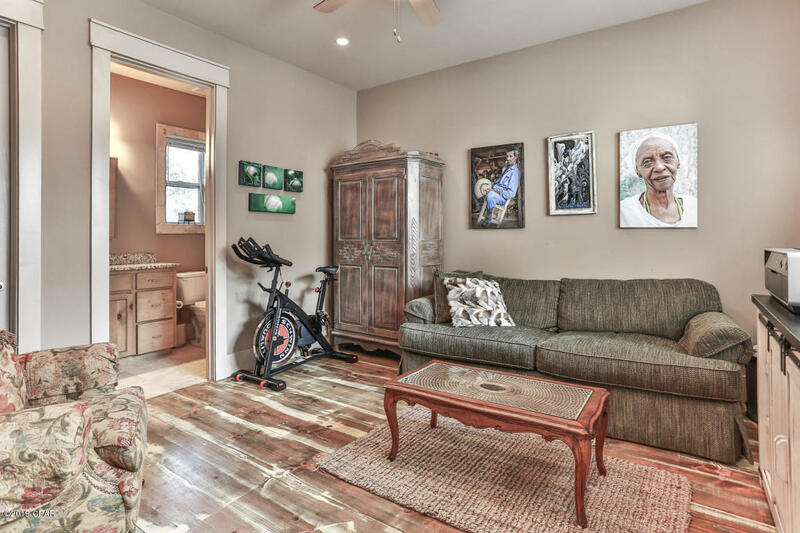 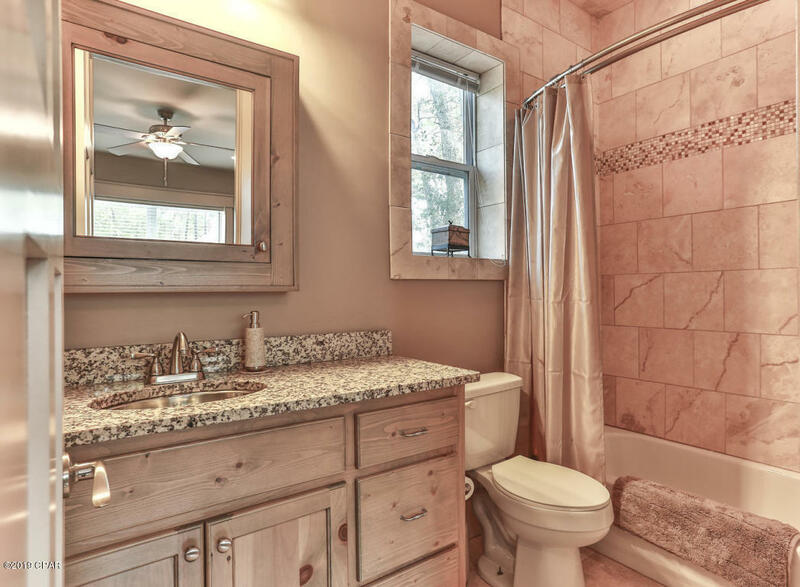 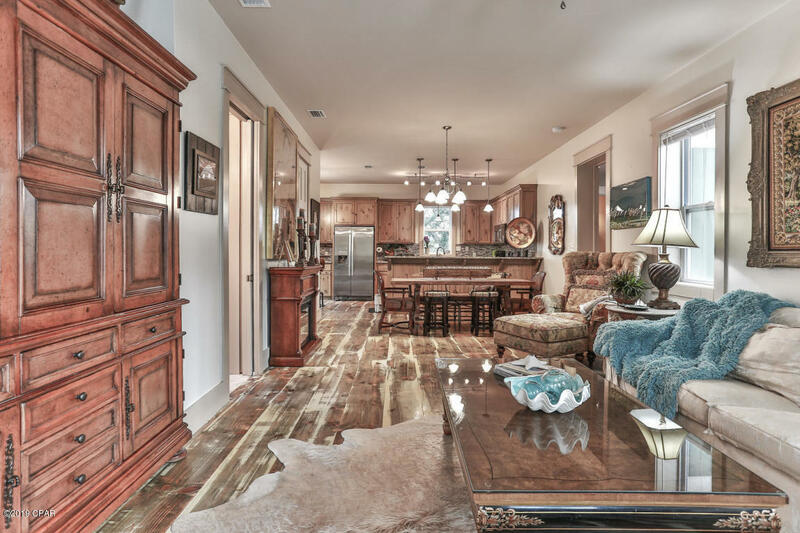 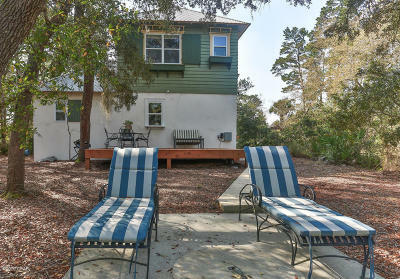 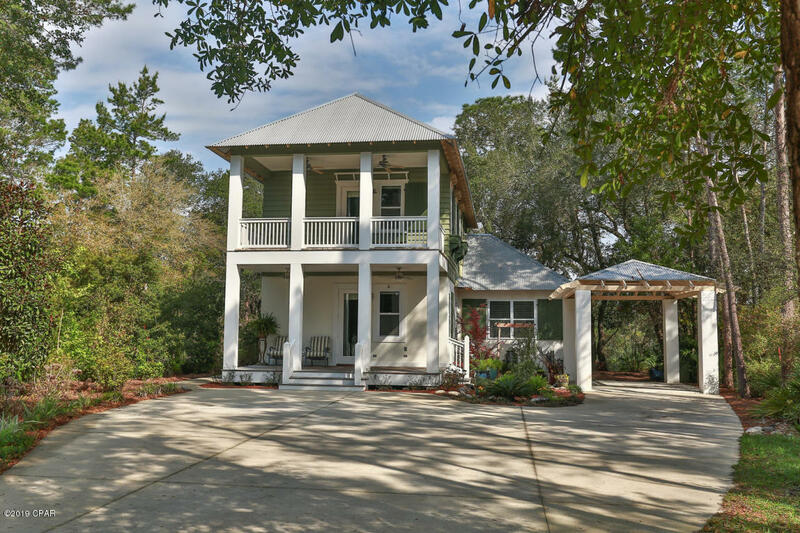 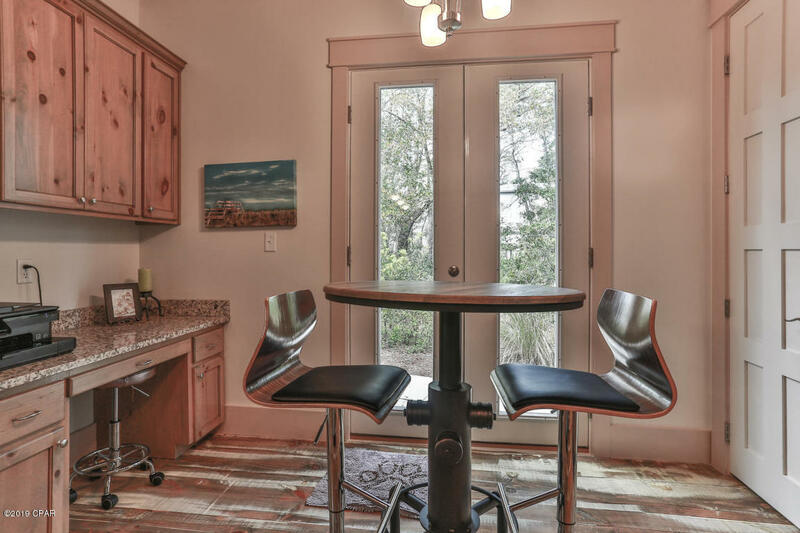 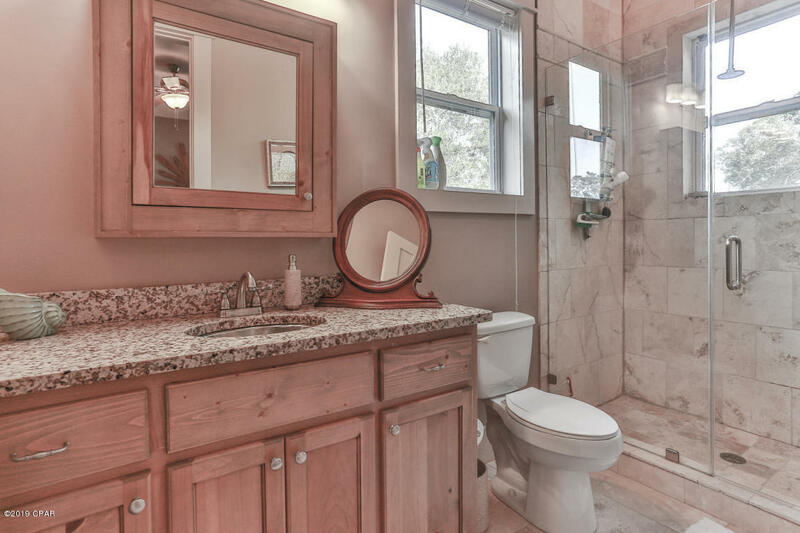 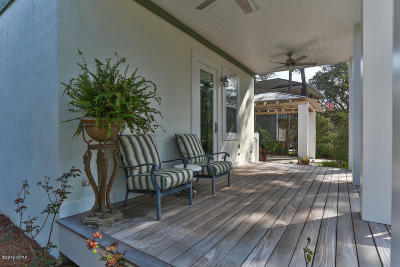 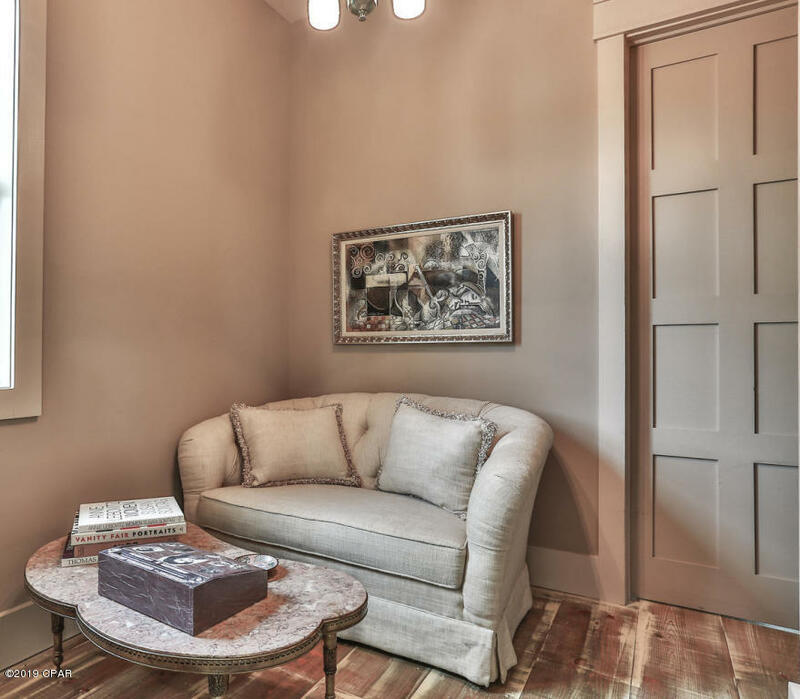 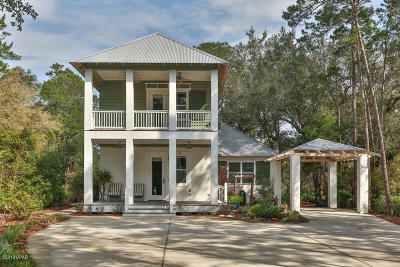 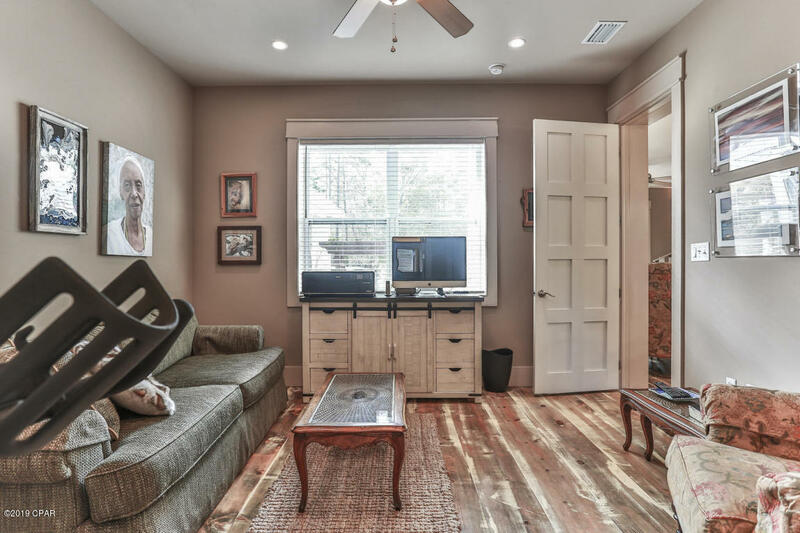 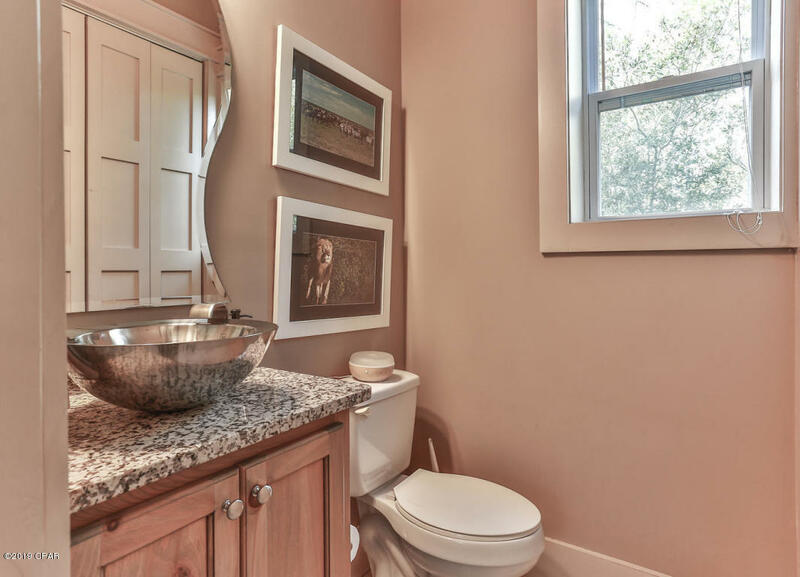 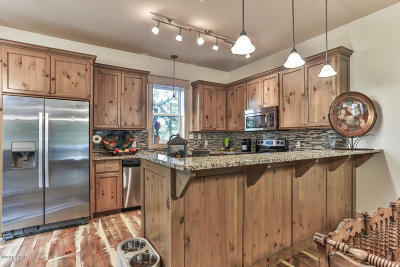 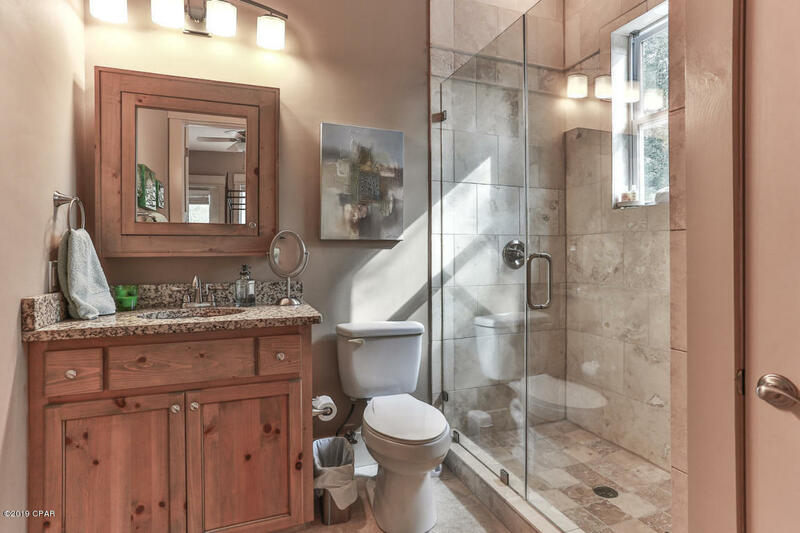 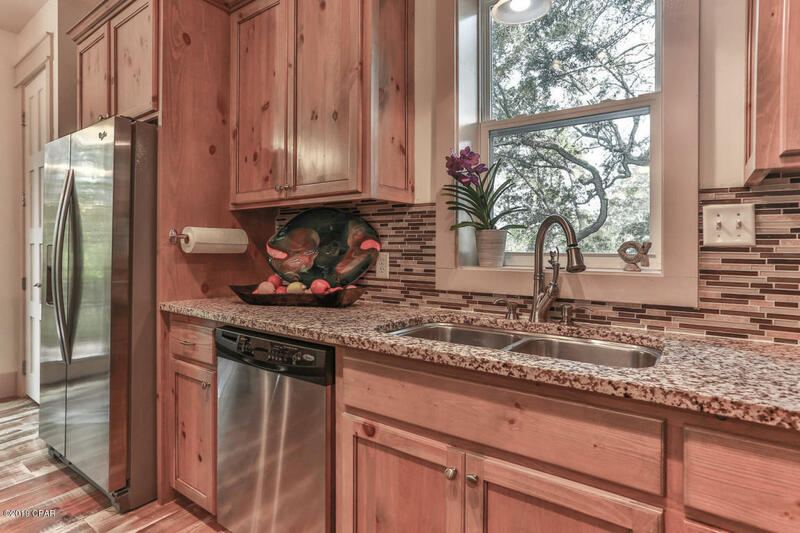 This beautiful home was finished and remodeled with the coastal lifestyle in mind. 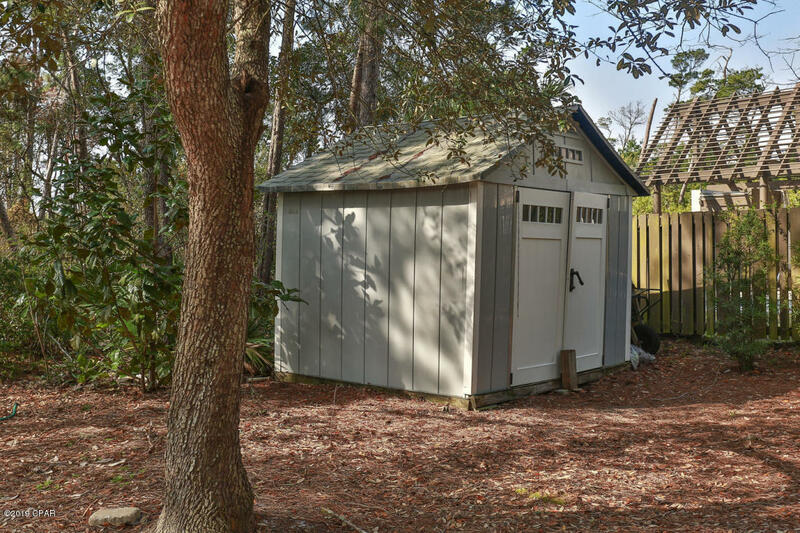 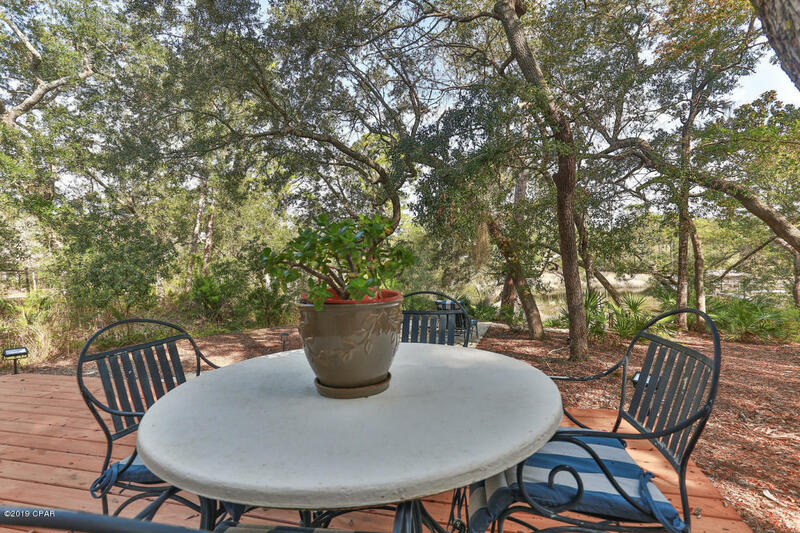 A private serene setting, but just minutes from the beach (with a public access)and less than .5 mile to upscale shopping and dining. 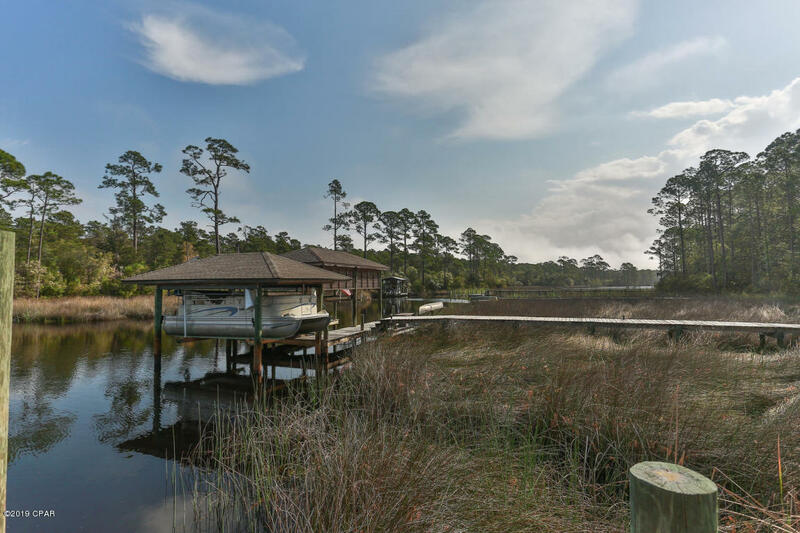 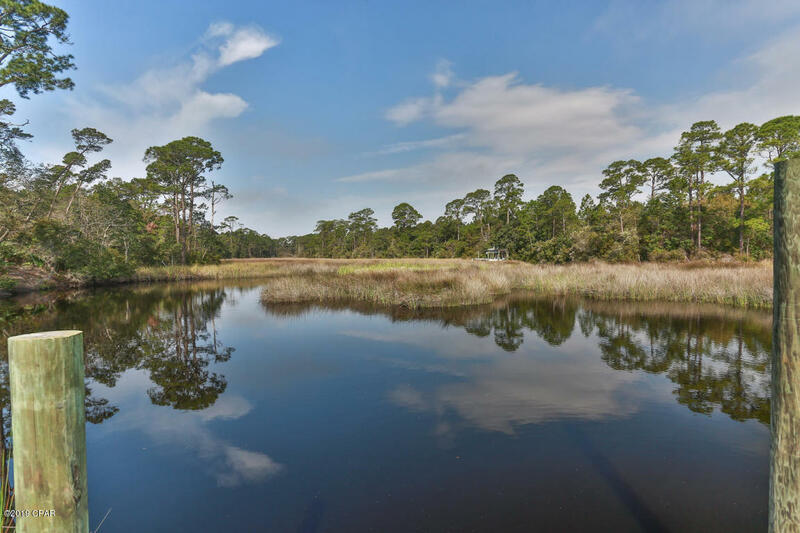 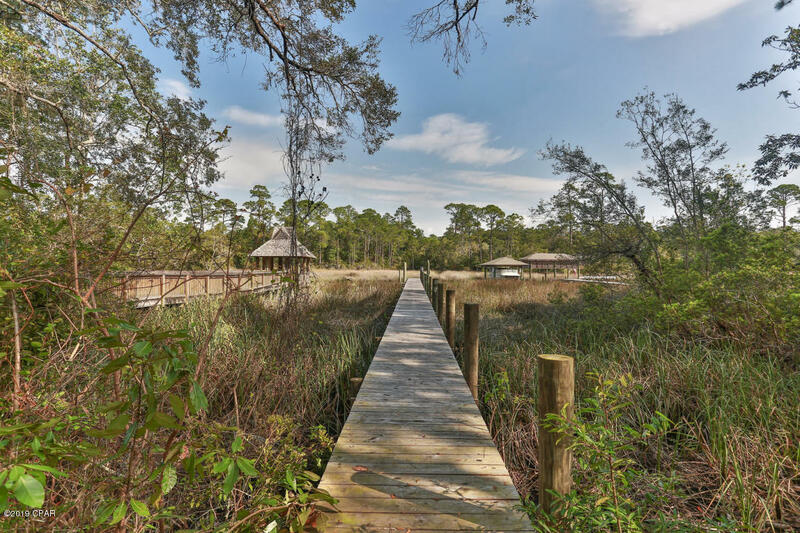 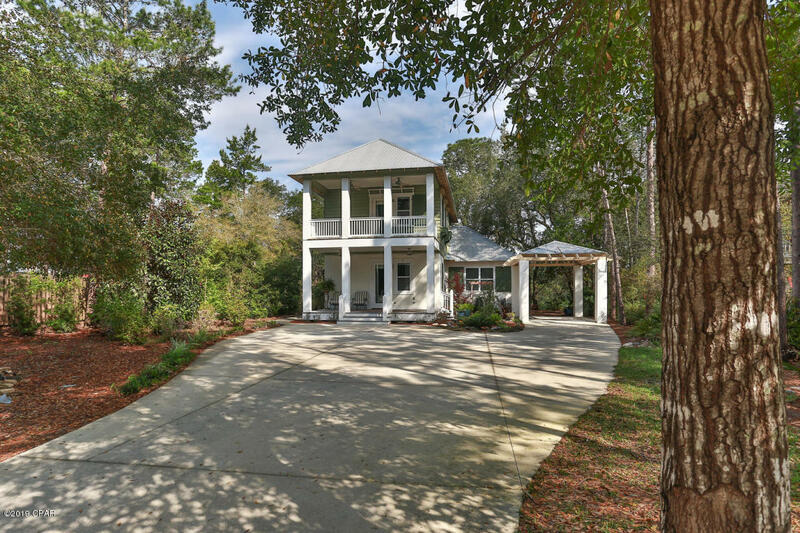 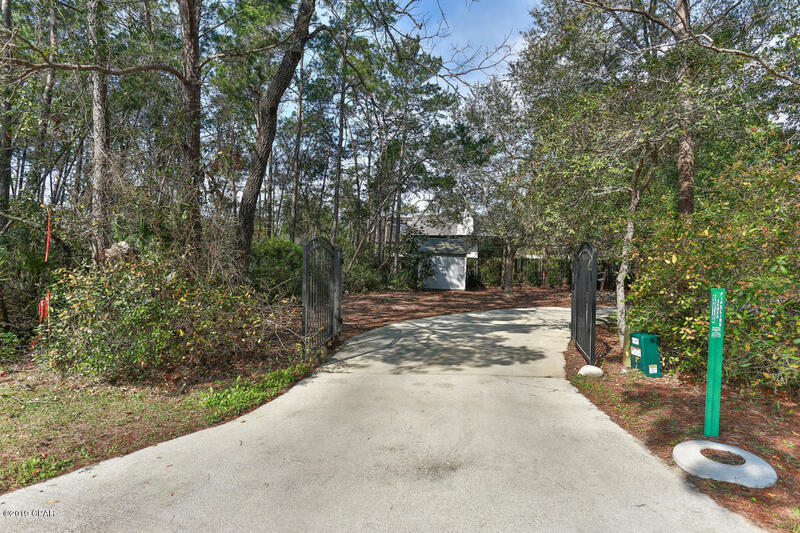 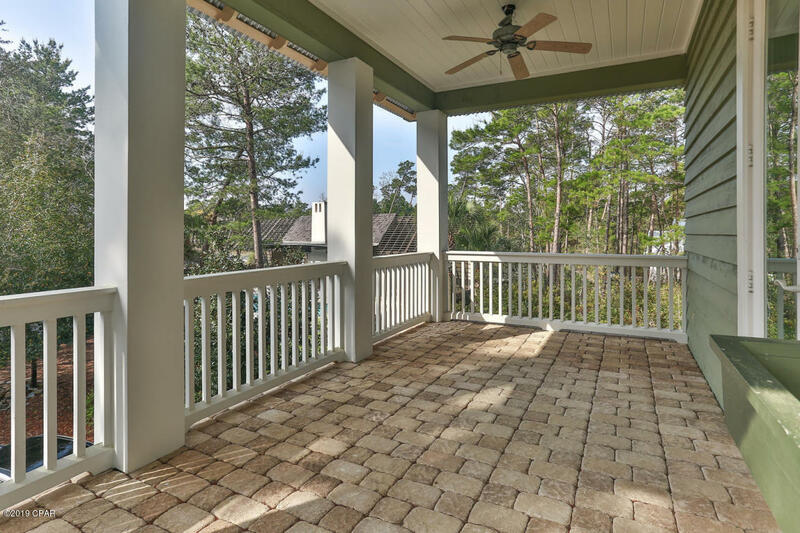 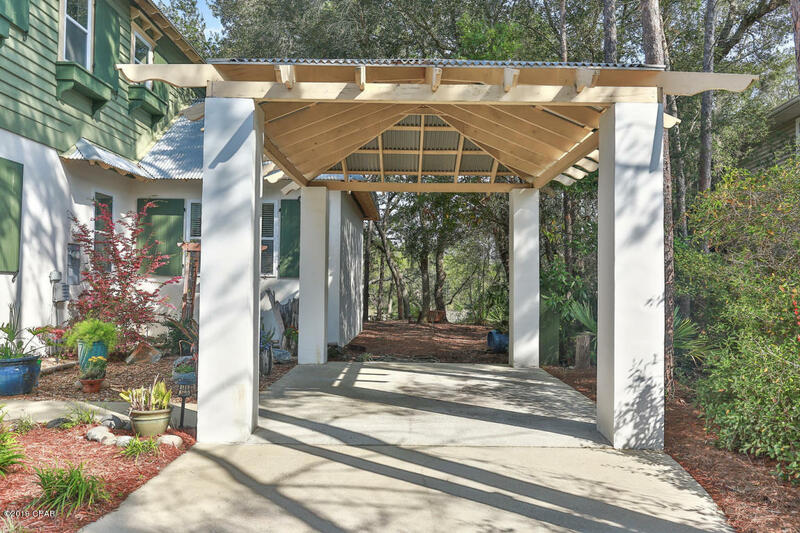 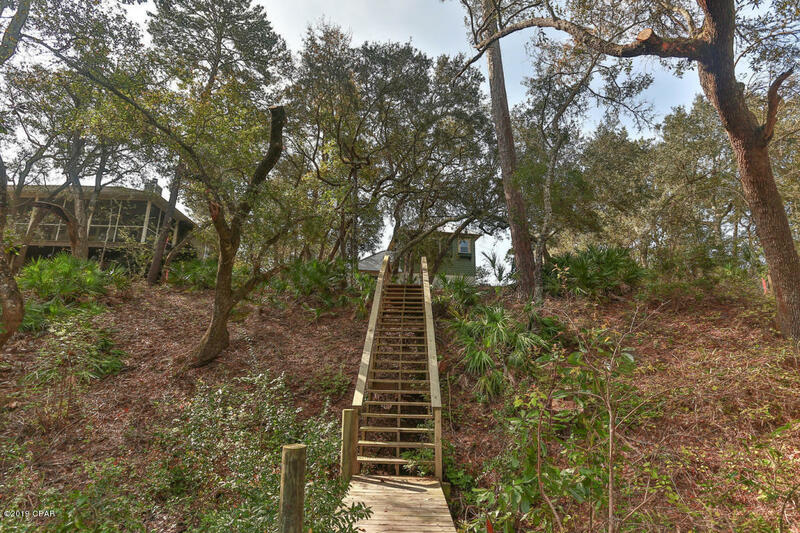 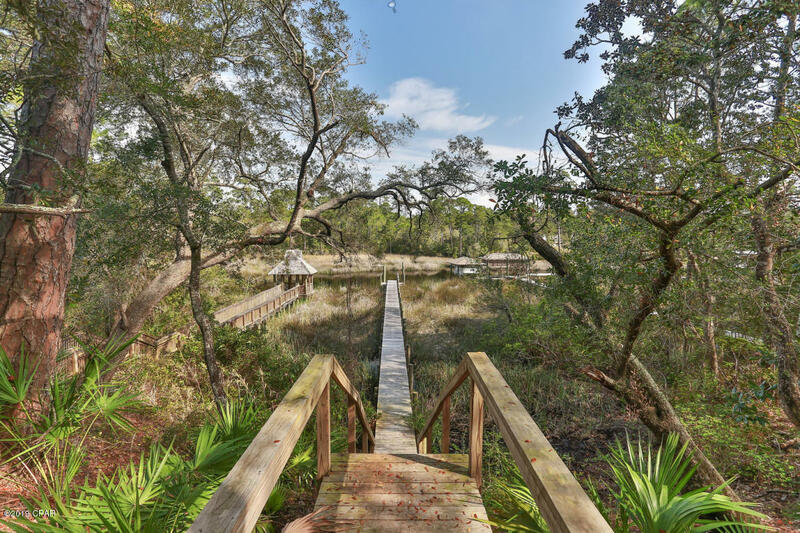 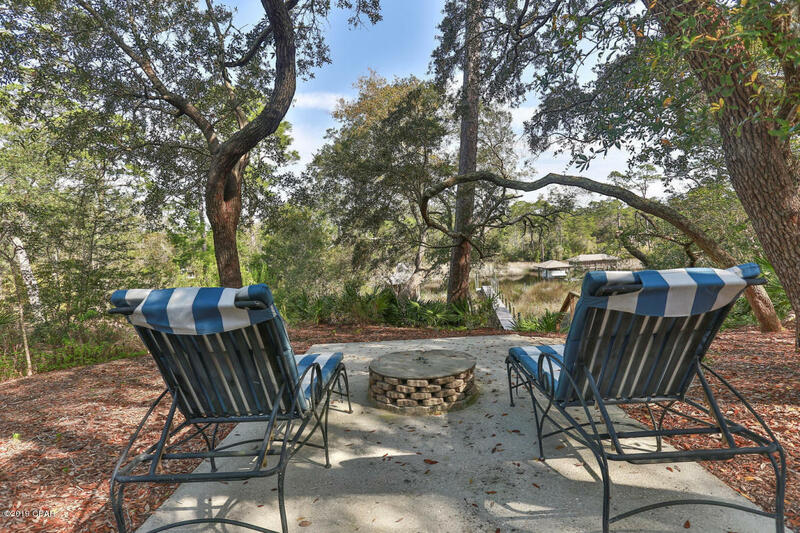 Located at the end of a private drive this professionally landscaped gated property overlooks the most pristine coastal dune lake with amazing sunrises and sunsets. 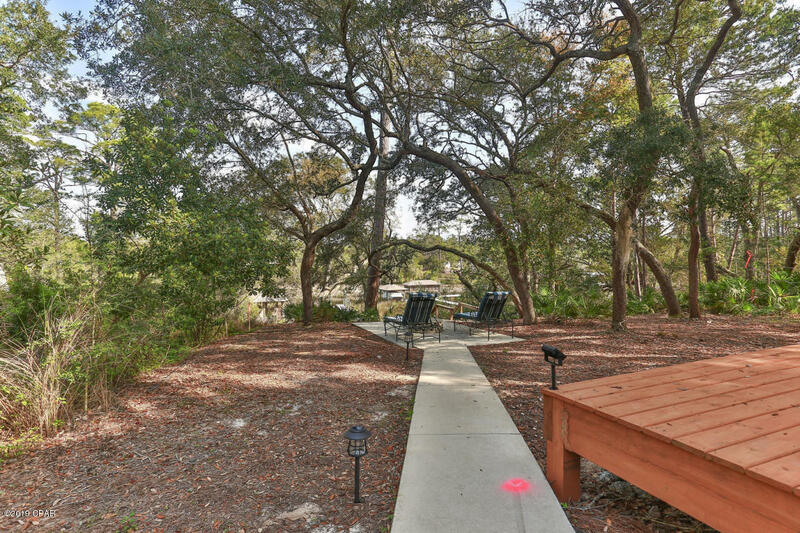 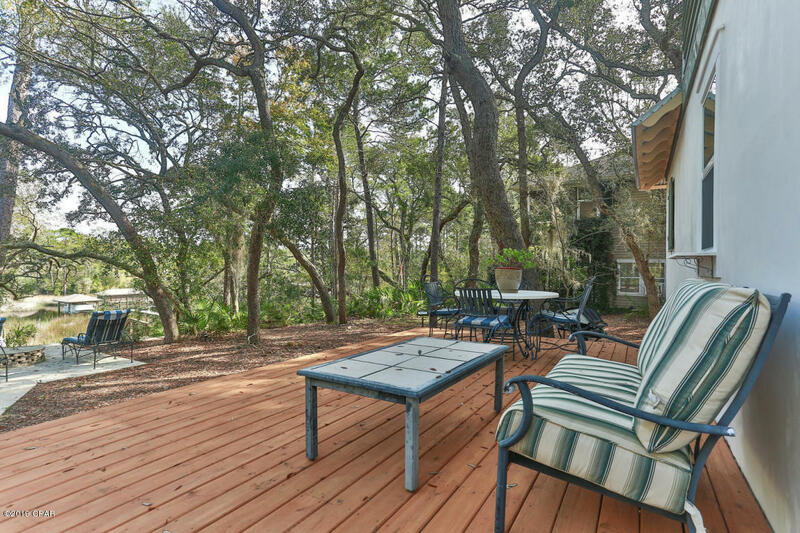 The backyard is private and inviting with trees, a large deck, fire pit, and moon lighting for entertaining family and friends. 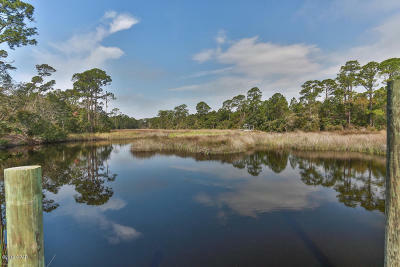 Can't decide on the gulf or lake... have them both! 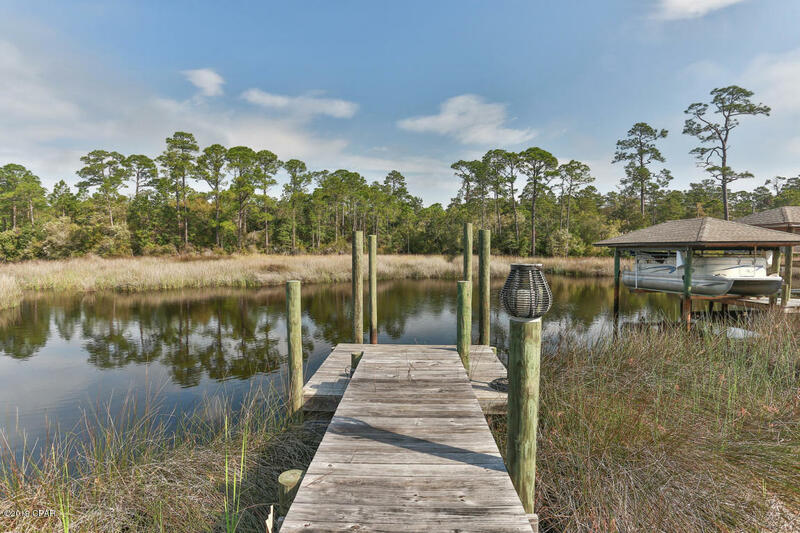 From your private boat dock enjoy kayaking, paddle boarding, or skiing right to the gulf! 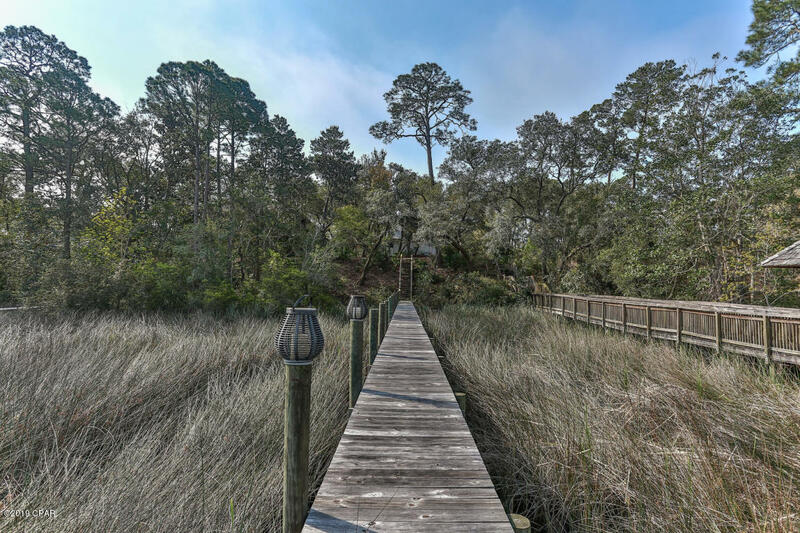 For the outdoor lovers, there is an abundance of wild life and great fishing right off the dock!